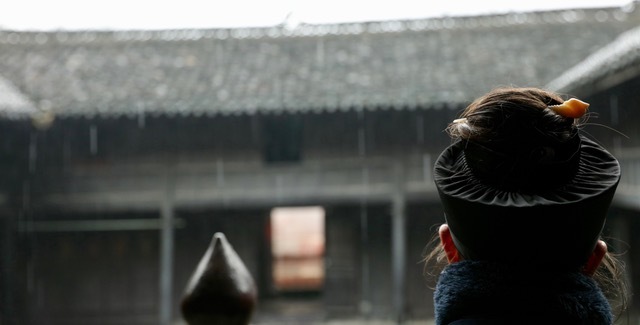 Cheng Feng 誠鳳, 24th generation Quan Zhen Long Men Chun Yang Sect of Daoism, studies and practices in the Wudang Mountains at the Five Immortals Temple with her Master Li Song Feng since 2010. Coming from a background of international social activism with a profound engagement for peace and women’s rights, Cheng Feng 诚凤 (Loan – Guylaine TRAN)’s practice begins in 2006 with the Teachings of the Buddha and the Energy Healing Arts of the Yogic tradition. She travels extensively to immerse herself in hermitage-like meditation practice and to study traditional holistic healing throughout Vietnam, Thailand and India. 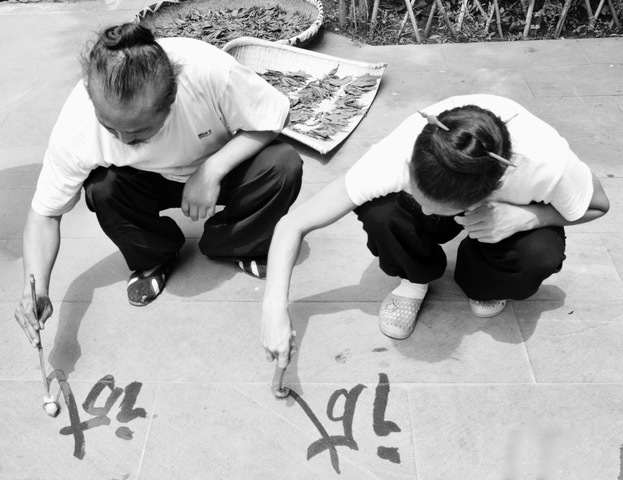 In 2010, she enters the Daoist Gate, and from then onward keeps deepening her understanding and practice of the Internal Arts (Nei Gong), and the myriad knowledges of the Daoist lineage – including Wudang Gong Fu, Tai Ji and Qi Gong, Daoist Medicine, Ceremonies, Internal Alchemy, Feng Shui and Yi Jing. 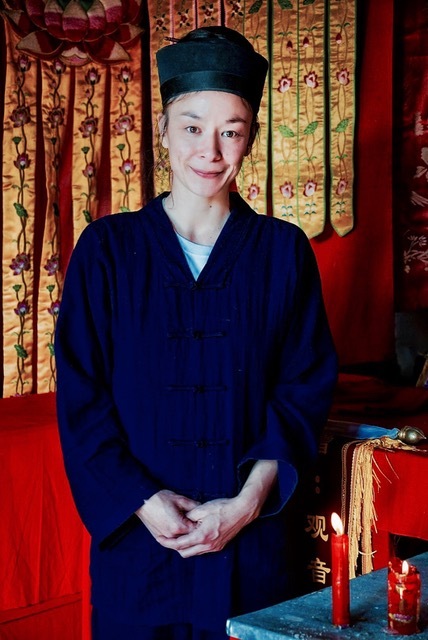 Since 2015, she serves with complete dedication as a teacher, healer and translator, by the side of her master Li Song Feng at the Five Immortals Temple, Wudang, China. Since 2018, she complements her traditional learning with institutional training at Nanjing Chinese Medicine University. Bridging the ancient lineages of spiritual knowledge with modern times, between East and West, Cheng Feng believes in raising the frequency on Planet Earth by sincerely sharing a multi-dimensional vision of Healing, Transformation, and Unity from the Heart.